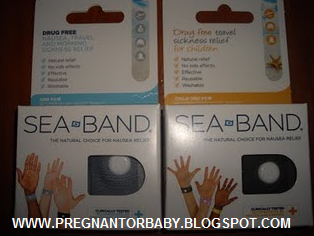 Effective relief of motion sickness, morning sickness and cancer nausea and vomiting, Sea-Band provides a drug free choice without causing drowsiness or other side effects. 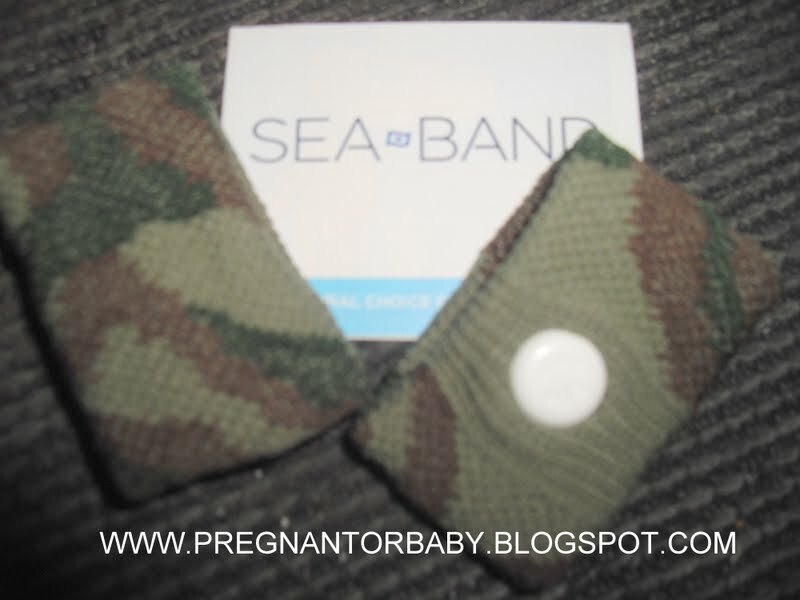 Sea-Bands are suitable for adults and children, are machine washable and one size fits all. With my pregnancy with baby 2 I have suffered horrible sickness and I do truly believe although not stopping my sickness completely that these bands may have eased it slightly, they work through using the pressure point in your wrist, the bad thing is that they make your wrist a bit sweaty and they are a bit irritating, I would rather these than having to see everything I eat come back up, these are also helpful with migraines which I also suffer boo... 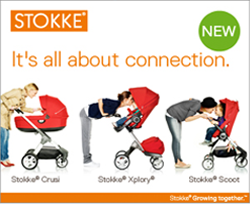 I think if you are willing to give them a try I definitely would :) The children's one was sent to me because my son unfortunately had been copying my morning sickness :( he didn't understand mummy didn't want to be sick so we both had them... and yes he has stopped copying me now which I am very greatful for!